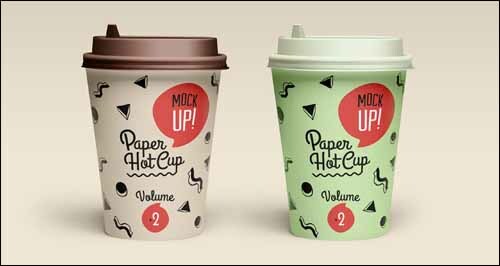 Best Free Photoshop PSD Mockups Collection | Design Inspiration Hub ! 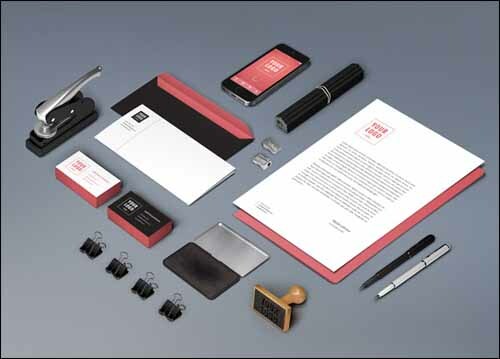 This time we are making list of best of the best and totally free mockup psd files. We are listing all free Photoshop PSD mockups from all over web…from best designers from all nations. Feel free to use this in any personal or commercial project, we only require a link to our website or our Dribbble so the others are able to find the source. What we have here is a photo based mock-up of an iPhone 5s created by Banku. 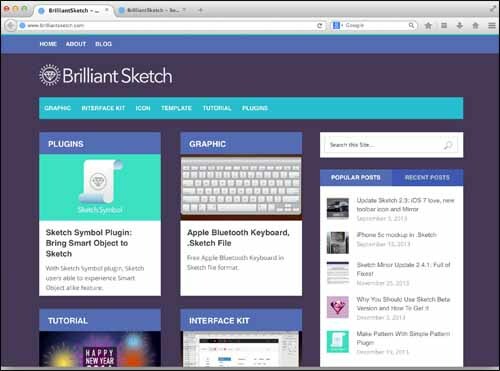 As usual, the templates use smart objects so you can easily drag and drop your design. A complete set of vector outline psd apple devices to help you showcase your designs and projects in a very subtle and modern way. We have them available both in psd and ai to make this resource as versatile as it can be. Just a tad more realistic reflection. I hope someone will find it useful. As an Firefox ex-user, the first time I saw new Firefox design project, Australis, I feel this new design will be able to drive me back to Firefox. Firefox new design is already available in FirefoxNightly build for quite sometime. I recently using it on daily basis as secondary browser. Firefox need a facelift, and Australis’s new tab design provide it. I think it will look cool as a browser mockup, so I decided to recreate Firefox Australis interface entirely using sketch in retina ready size. To complete our series we have created a MacBook Air Psd Template in all its glorious detail and with only vector shape to allow you to scale it according to your use. 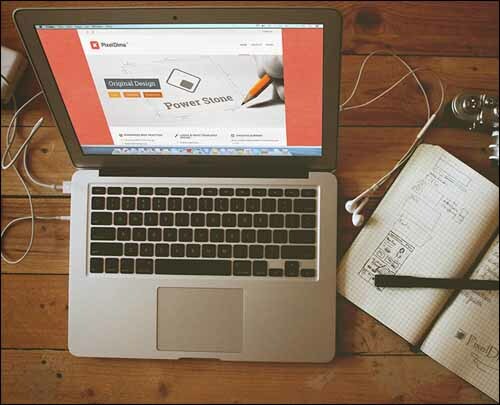 Thanks to smart layers you can quickly apply your design on our MacBook Air Psd mockup screen. 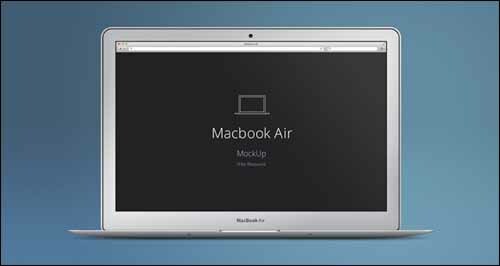 Macbook Air Screen Mock up are popular – it’s an awesome way to show your website or web based application with your signature in block-note. It’s almost here. Just a few more days. If you want a green iPhone, here’s a PSD. 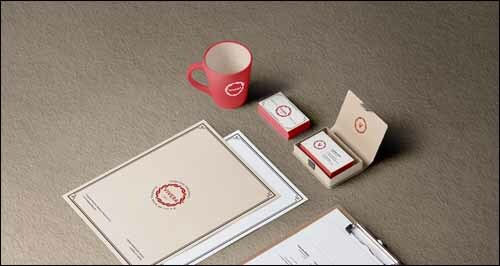 The sixth volume of branding mock-ups series features a wide range of stationery items to showcase your project in a very realistic style. You can easily place your design via smart objects and change the colors according to your needs. Check out the real pixels for details. This is a flat version of our psd responsive showcase series with three flat designed devices to help you showcase your responsive web projects. You can use the smart layers to easily place and display your designs. 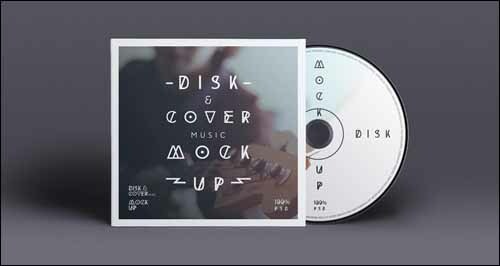 This is our version of an elegant CD cover psd mockup. You can edit both CD cover and CD front side with your own design and colors. We also made the background color editable so that you can use it with ease. 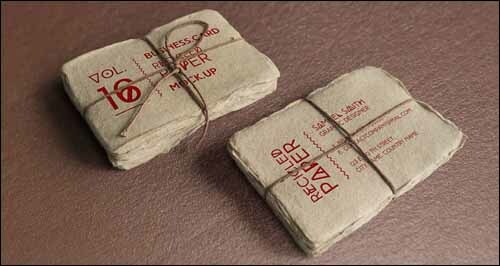 The new volume of our psd stationery mockup series is out with white and cardboard themed elements. You will also find a new high resolution floor texture background to make your project designs feel that extra special. UPDATE: You can now move and hide any element at will. Volume 4 of our psd poster mockup presentation with a realistic and striking binder clipped poster display to showcase your designs with style. 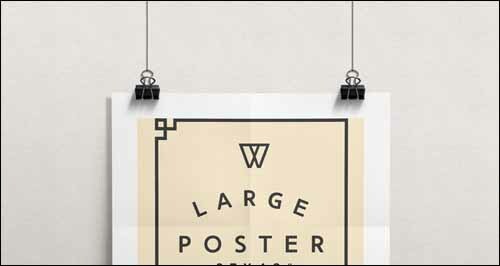 We use smart layers to allow you to quickly place any content on our psd poster mockup. 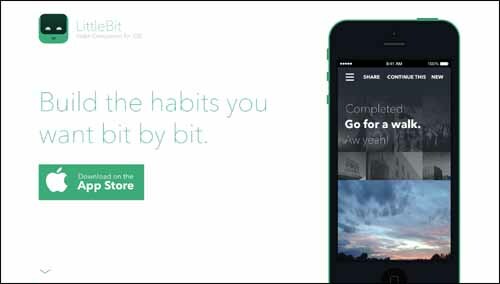 Today most websites are designed with responsive layouts, making it compatible with smartphones and tablets. 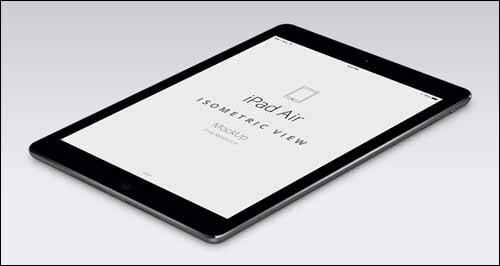 Here is a cool way to show off your recent web or mobile project using iDevice college with perspective view. 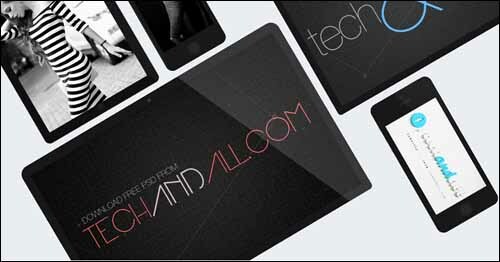 The PSD includes 4 devices with individual smart objects so you can easily drop in your own design. Check out the larger preview by clicking on the larger thumbnails. Have you ever wondered what your logo looks like embroidered on a t-shirt?